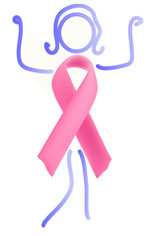 It’s exciting that this year’s installation of the Pink Party is taking place in the 25th year of National Breast Cancer Awareness Month, an annual international health campaign organized every October to increase awareness of the disease; raise funds for research into its cause, prevention and cure; and to remind women to be breast aware for earlier detection. Because of the work done to raise awareness of breast cancer in women under 40, we are happy to announce that the Young Survival Coalition will be the recipient of this year’s silent auction. Thanks for the generous donations from the following businesses, we hope to raise $500 to assist YSC in continuing their efforts and we can only reach this goal with your help. 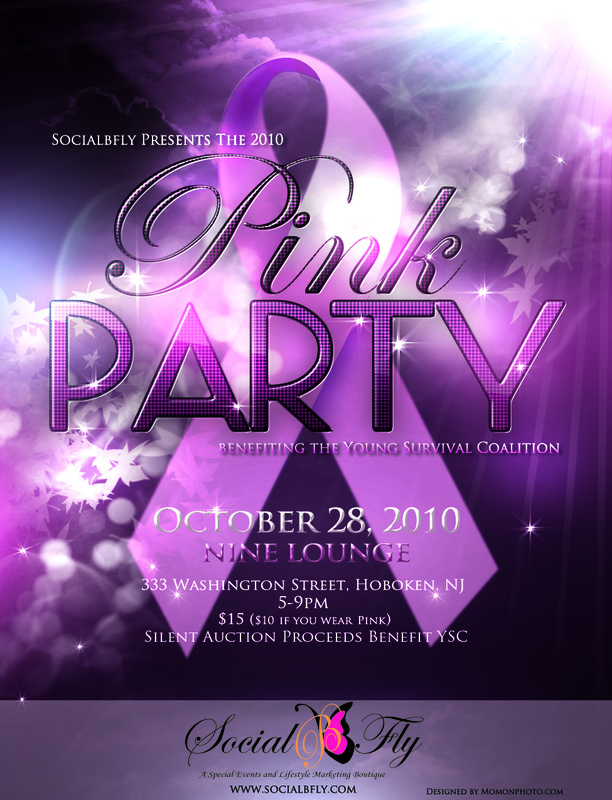 As a reminder the Pink Party will take place on Thursday, October 28th, from 5pm – 9pm at NINE Lounge in Hoboken, NJ (333 Washington Street). On event day, the bidding will open at 6:00pm and close at 8:00pm. If you are interested in placing a bid on any of the following items but are unable to attend, join us on twitter for the virtual auction. Keep in mind that your contributions are 100% charitable and auction winners will receive a thank you letter and confirmation of their contribution in the mail. Description: This artwork is personal and emotional in the heart of the artist as it was created to pay respect to his Grandmother, who fell victim to the disease in 1996. 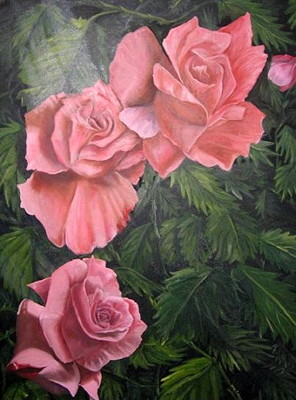 To the artist these pink roses represent hope to the victims, survivors and every woman because with early detection survival will be in bloom. Description: 9×12 Framed Piece. 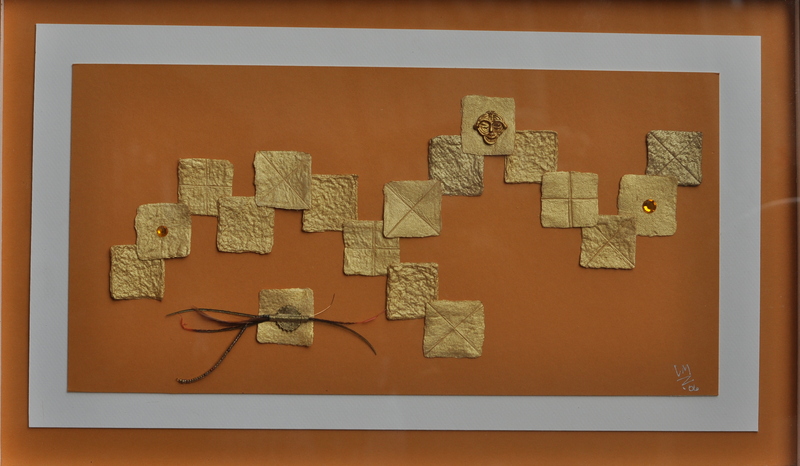 Handmade paper, metallic paint, African trinkets. Description: Your feet need pampering too. Treat them to this foot spa zen. Description: Silk Chiffon Necklace with signature silver-plated heart. Personalization available. Additional charms can be added. Item Name: Two delicious soul food dinners, including dessert for two. Description: Created to make sure you achieve relaxation and serenity. *** So come out and join us for a passionately pink evening of Networking, Cocktails and Prizes. Enter to win a variety of gifts in the silent auction…and for a great cause! DON’T FORGET TO SHARE WITH A [GIRL]FRIEND!! For more information on the Young Survival Coalition or to read the backstory on the Pink Party, visit our blog, Behind the Veil, Beyond the Vows. WE ARE ACCEPTING ONLINE DONATIONS UNTIL 9PM on OCTOBER 28TH at Eventbrite.